Boost your advert on Facebook and Instagram to reach between 28,000 to 73,000 trageted clients. We are specialized in Social media marketing. 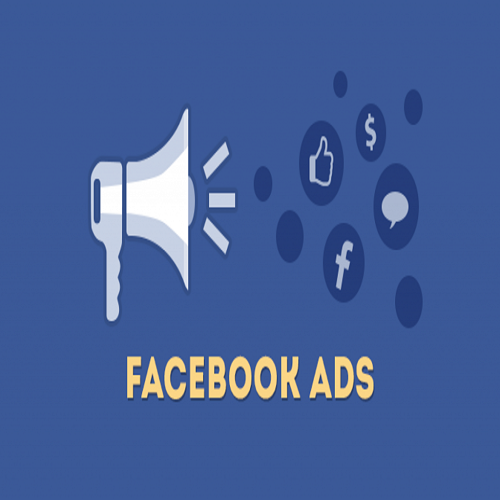 We have created a system that allows all type of businesses, to post and boost sponsored adverts on Facebook and Instagram. Boost your advert on Facebook and Instagram to reach between 28,000 to 73,000 targeted clients. Advert running for 1 week Such adverts may include. · Promoting your services · Advertising your product for sale · Promoting your music · Advertising to driving traffic to your website · Promoting your events · Advertising your product for delivery · Promoting your videos · Advertising your rental services · Advertising to receive more bookings · Advertise your political campaign · Advertise for audience to learn more about your content · Advertise to get more downloads · Advertise to get more audience to contact you The list is endless.